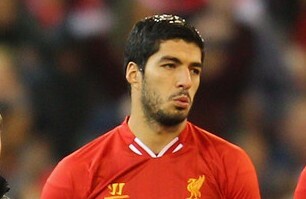 It has been reported that Arsenal are set to get a clear run at Liverpool striker Luis Suarez. It is said that the Gunners have offered over £40 million for the Uruguay international this week, amid talk of competition from Real Madrid. However, Marca says Real have now ruled out making a move for Suarez. They are not looking for a direct replacement for Gonzalo Higuain and will instead put their faith in youngsters Alvaro Morata and Jese Rodriguez, who has just signed a new long-term contract.